MR.DA-NOS – DJ, Producer, Remixer. With over 100 songs, including 30 albums, Mr.Da-Nos is in the charts and is one of the most successful Swiss DJs, producers and remixers. As a significant option leader in the dance music genre, he has already sold over 550,000 records and was the first Swiss DJ artist to conquer the number 1 spot in the dance charts. With over 200 gigs a year, he is one of the most frequently booked DJs and, with his live appearances, can reach around 50,000 final consumers a month. The Swiss DJ and producer knows how to spoil his fans with excellent music and is a guarantor for extraordinary events and campaigns. His popularity reaches far beyond the music industry. He is a sought-after endorser for well-known brands and, in addition to several awards and nominations for the Swiss Music-, Swiss Dance-, Swiss Nightlife- and MTV Europe Music Award, he has already been voted 3 times as one of the most prominent Swiss people by Who’s Who Magazine. With his enormous motivation, talent and his inventiveness, Mr.Da-Nos is continuing to determine the future of house music, not just nationally, but also at an international level. Brought up in Seuzach in Winterthur, Roland Bunkus, a.k.a. Mr.Da-Nos, already showed a great interest in music early on. He was already learning the violin at age 7 and later on made his debut with the school band in which he played both the drums and keyboard. After starting out as a DJ on the RnB and hip hop scene, he soon discovered his passion for house music. His first big gig as a DJ took place in 1996 at the Street Parade in Zurich. His stage name also comes from these early beginnings because Roland Bunkus not only shared his passion for music, but also for auto-tuning. Mr.Da-Nos is a combination of his former nickname and his hobby -NOS tuning. One of the most important milestones in his career took place in 2000, when he became resident DJ and compilations mixer at the well-known event label “Kingshouse”. 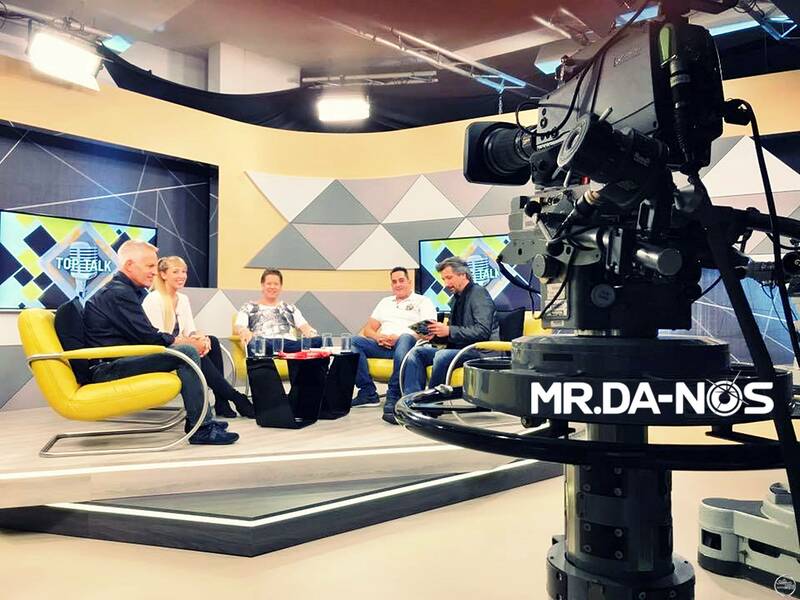 Due to positive feedback and high demand, Mr.Da-Nos made music his main profession, as a DJ, producer and remixer and founded his own agency and company “Starhouse Productions”. 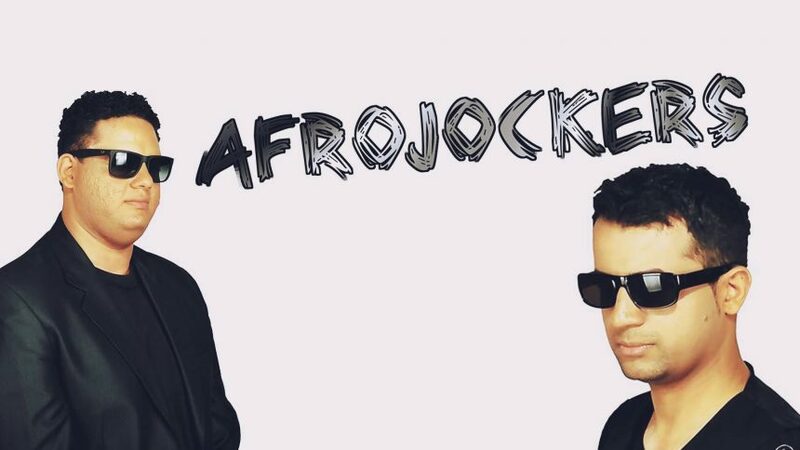 Another big breakthrough came in 2003, when he was the first Swiss DJ artist to conquer the dance charts with his number 1 single “I Promised You Anything”. A year later in 2004, Mr.Da-Nos spent several weeks in the top ten of the Swiss charts for the first time with the album “Groove Music”. His video and single “Long Train Running” was awarded the 2004 Dance Award. 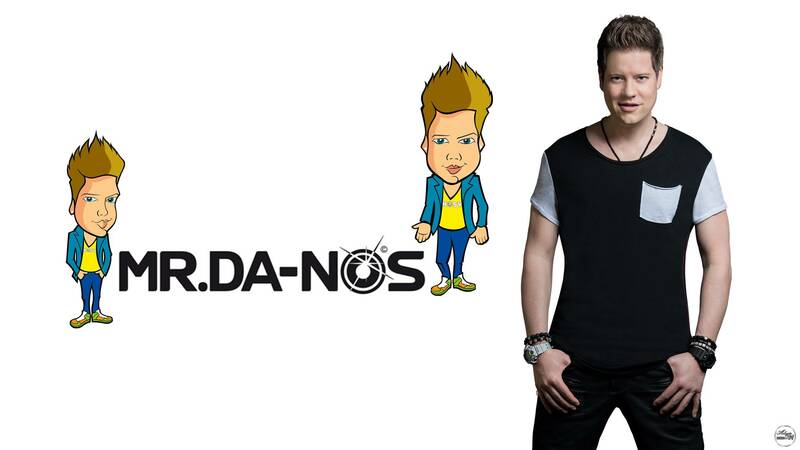 Mr.Da-Nos is an acclaimed act in the hottest clubs and events in Switzerland. His live appearances also include annual gigs at the Swiss Street Parade. He’s been there since 2000 with this own love-mobile and in 2011 also wrote the anthem for the 20 year anniversary. The single “Calling For Love”. The single was celebrated by around 1 million visitors and fans from all over the world. He is also a regular at other notable big events, such as gigs like Energy at the Hallenstadion, at the Open Air Event in Gampel and Frauenfeld, as well as the Touch The Air and Touch The Lake Festival. He’s not just a big name nationally – he’s also a respect artist abroad. 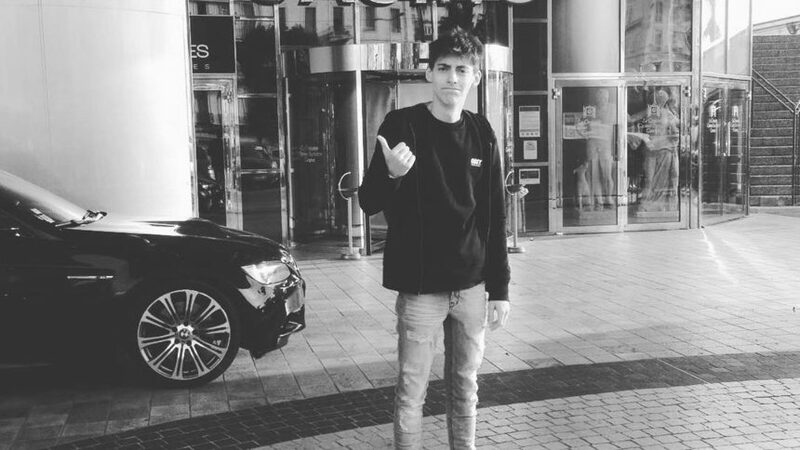 He has made a name for himself on an international stage with his album “World Tour Sydney” from Australia, his appearances at New York Fashion Week and the Berlin Love Parade, as well as regular events in Costa Brava in Spain, in Rimini, Italy, Germany and Croatia. He is also the first Swiss DJ to fire up the audience at big national open air events, together with big names such as Snoop Dogg and Cypress Hill. 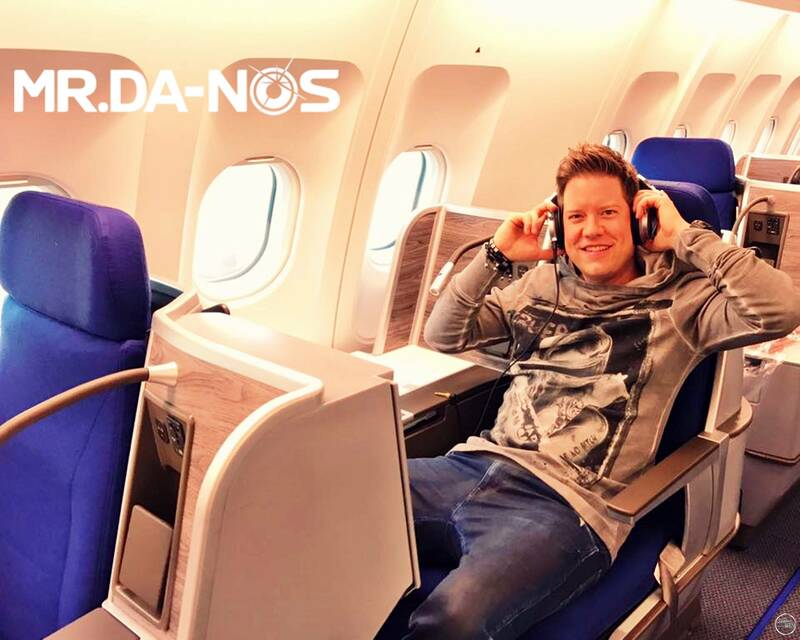 Since 2007, Mr.Da-Nos has produced his own radio mix show on Planet 105. This can be heard on air every Saturday evening from 9-10 pm and worldwide via the web. Furthermore, he is an in-demand endorser for international and national brands, such as TechArt by Porsche Switzerland, Arden by Range Rover, Allemann-Automobile, RICH Prosecco, Ricola, Rhomberg jewellery, Adidas, Royal Sunday Fashion, AMAG Volketswil & AMAG Schaffhausen for Audi and VW, Appenzeller beer, Xray eyewear, Coca-Cola Kiss Happiness Tour, Amnesty International and many more… He even wrote the official commercial song “Alpin Fresh” for Ricola in 2009 for the launch of the new herbal chewing gum. The song was also a hit on the dance floor. In 2015, he released his first jewellery collection for the Swiss company Rhomberg, as well as his own line of sunglasses for Xray eyewear. Mr.Da-Nos is also a well-known name on social media platforms. His YouTube channel was awarded 47th place in “most-watched global music” in October 2011. He even reached number 7 in German-speaking countries. Mr.Da-Nos was awarded the Swiss Music Award for best national dance album for his 28th album, Album GREEN. Mr.Da-Nos released his 29th Album RED 2K15, the last of the well-known colour trilogy, which entered the Swiss Album Genre Charts directly at the top spot and at number 4 internationally. Mr.Da-Nos composed the anthem “Faster To The South” for the Open Air Gampel in Wallis and the BLS Autoverlad Lotschberg, which also appears on the Album RED 2K15. Other successful projects followed with Iain James -Craig David’s songwriter, Mani Matter, Peter Sue & Marc, Max Urban, MC Yankoo and many more… The artist also knows how to use his popularity for charitable purposes and was appointed as ambassador against youth violence by the Swiss police for the “Fertig Puff!” campaign. Furthermore, Mr.Da-Nos is also involved with children suffering from cancer and has already given several DJ workshops for the Swiss Cancer League and is an ambassador for Amnesty International.